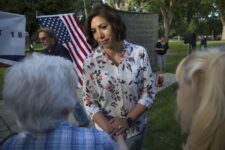 State Representative Paulette Jordan, a 38-year-old member of the Coeur d’Alene Tribe, is running to be the first Native American woman elected as governor. 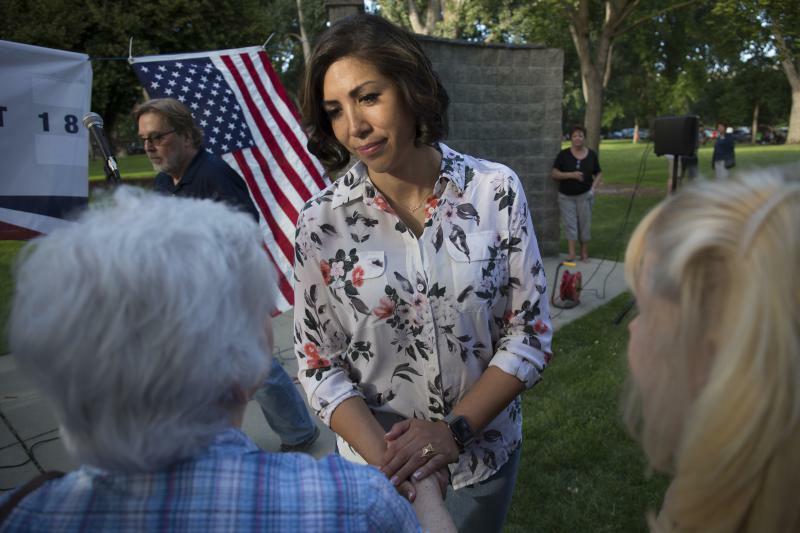 Jordan says her campaign is based on the notion of inclusivity, an idea that is unusual in a political climate dominated by partisan relationships. 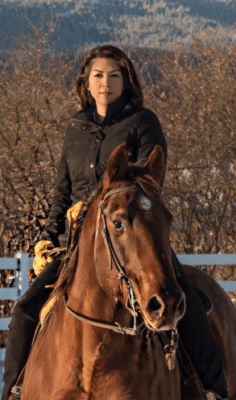 For many, Jordan says her leadership style brings a sense of freshness, vibrancy and is a change of course from the status quo of electing the same type of people over and over again.